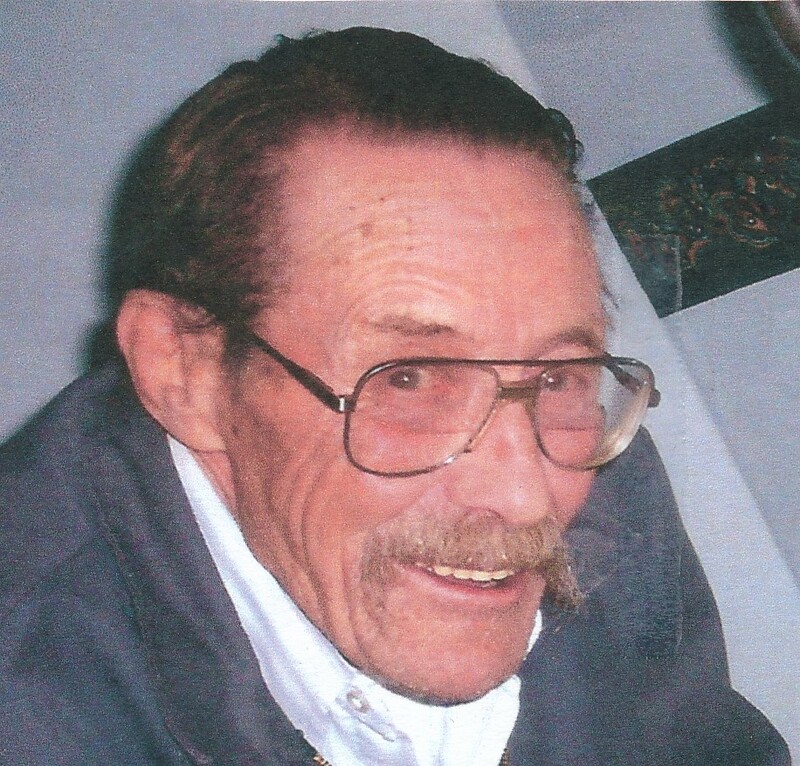 Virgil “Bud” W. Worrell, age 89 of Broadus, passed away on December 1, 2018 at the Powder River Manor in Broadus, MT. Bud was born on March 19, 1929 in Roberts, Wisconsin to Harold and Minnie (Erickson) Worrell. He was first boy born after five girls to a family of ten children: Viola, Maxine, Virginia, Harriet, Cebena, Richard, Gaylord, Joyce and Jerry. He went to grade school in the Roberts area and graduated the valedictorian of his class in 1947 in Hudson, WI. Bud joined the United States Army on February 26, 1951 and served his country during the Korean War. He was honorably discharged on November 25, 1952 and was able to surprise his mother on Thanksgiving Day. Bud’s father passed away at a young age and he had to help support and raise his younger siblings. In his early years, he enjoyed roller skating at got very good at it in the barn at his family’s farm. He married the love of his life Donna Apel on October 3, 1953 in Hudson, WI and was very devoted to her all through the years. They moved to Cheyenne, Wy for a few years and then in Denver, CO where he was a welder as well as a diesel mechanic. He enjoyed taking the family on various camping trips in the summers. In August of 1994 they moved to Gillette, WY where they retired. They moved up to Broadus, MT in 2008 where they remained until Donna passed away in 2011. He then moved out to his daughter Jodi’s place and lived there up until the time of his passing. Bud looked forward to the spring every year to be able to plant his yearly moss roses. He enjoyed the 4th of July and always looked forward to the parade in Broadus. Bud could fix anything he put his mind to and loved building projects. His moto was “slow and steady wins the race”. In his later years, he would not eat a meal without his buddy Gus by his side. Bud is survived by his son, Gregory (Deborah) Worrell of Broadus, MT; three daughters: Jodi (Ster) Thrush of Gillette, WY; Beth Van Oss of Deer Trail, CO; and Cynthia Pomroy of Cheyenne, WY; ten grandchildren, nine great grandchildren and a special daughter he helped raise Lee Whitfield. He was preceded in death by his parents and all nine of his siblings. Good-bye, Uncle Bud. You were the last of your generation of 10 siblings. Desrest Uncle Bud, Being the big brother to four siblings was a job you handled well. My folks were so pleased the way you could always be counted on to help. They loved camping trips with your family. May you be remembered for your gentle kindness. Love to all the family. Your loving niece, June Ann and Lyle. R.I.P. ole friend, love you. I’m so sorry for your loss. Will miss his smile. Deepest sympathy goes to the friends and family of Virgil Worrell. It’s tough finding comfort when we go through difficulties such as this. But God’s word the bible is always a source of unending comfort for us. A personal scripture that I like is found in (Revelation 21:3,4). I hope you find comfort in those scriptures.